Vichy Aqualia Thermal Review (2018): Is it Suitable For Your Skin? Vichy AQUALIA THERMAL Dynamic Hydration Rich Cream, US $31 for 50 ml, is a moisturizer that gives you up to 48 hours of continuous skin hydration that keeps your skin comfortably hydrated throughout. Enhances water balance within your skin by evenly distributing moisture throughout, resulting to a plumper and more radiant glow. Vichy is a brand that is being managed by the L’Oreal Group of Companies. The industry giant has acquired the brand which has grown to be known for manufacturing skin care products that use the Vichy Thermal Spa Water derived from France as the base ingredient of the entire line. This natural spring water has been studied and found to facilitate skin healing and rejuvenation. 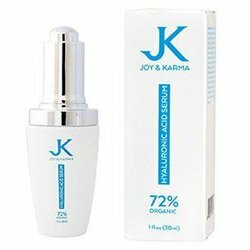 This product works by flooding your skin with moisture as it simultaneously heals and enhances your skin’s natural ability to attract and retain moisture of considerably long periods of time. 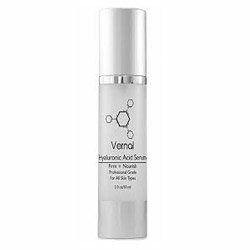 This product is rid of parabens, chemicals that are commonly used in skin care formulas as preservatives, which have been demonstrated time and again to cause disturbances to your endocrine system’s health and normal functioning. 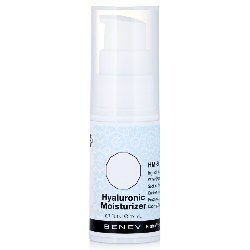 The formula practically melts into your skin so, unlike most other moisturizers, you won’t even have to massage in to make sure it blends in well with your skin. Vichy AQUALIA THERMAL reviews generally recommend that this product is safe for use by people with hyper sensitive skin types. There is no study presented that will provide either clinical proof or client opinion about how this product works on skin. 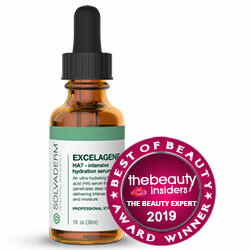 Beyond the extremely plumping and hydrating effect of this product on skin, there is hardly anything in the formula that redounds to longer-term, buildable benefits that can improve with regular product use. This product is pricier than most other moisturizers from drugstore brands. Vichy AQUALIA THERMAL is recommended for use once up to twice daily as part of your morning and evening skin care routines. 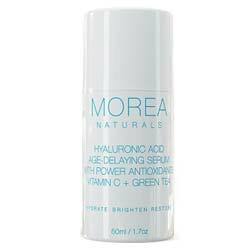 For best results, layer with the Aqualia Thermal Dynamic Hydration Power Serum. 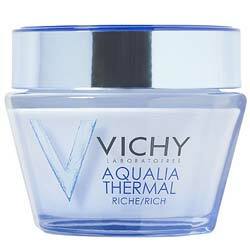 At its very basic, Vichy AQUALIA THERMAL does what it does as a moisturizer. Unfortunately with nasty ingredients in there, most especially denatured alcohol and fragrance ingredients, you may be signing up for irritation too if you are not being cautious. Love it or leave it, the fact remains that there are thousands of other moisturizers out there that deserve your closer attention and in-depth assessment.